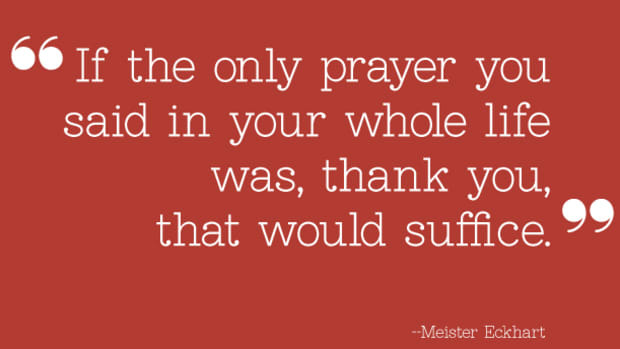 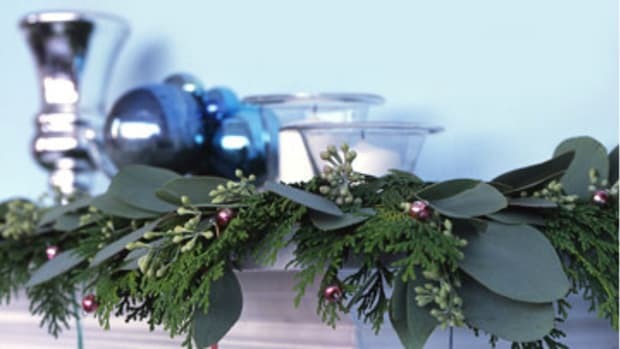 Gratitude is the reason for this season. 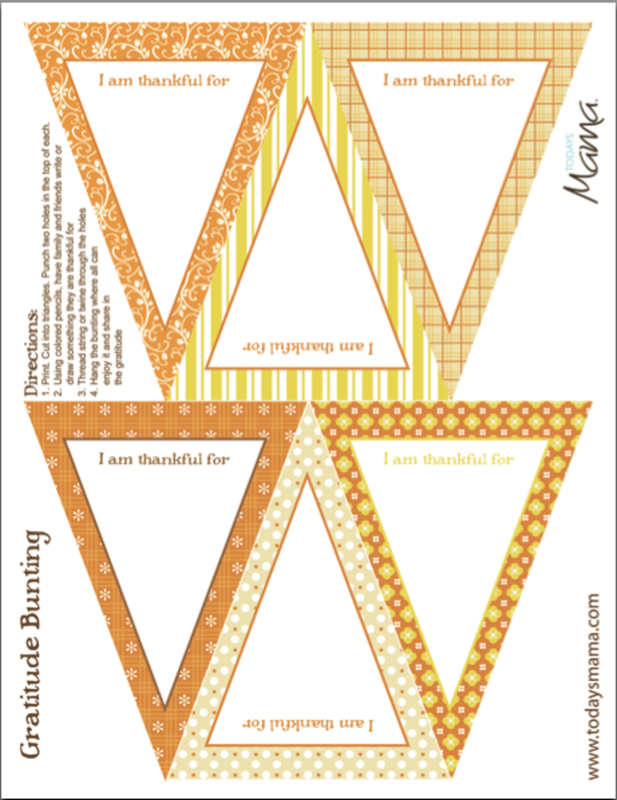 Download this free Thanksgiving bunting and have your family fill in the blanks with what&apos;s most important in your lives this season. 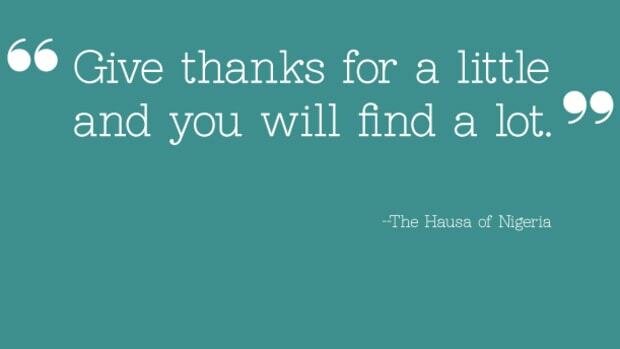 There are so many little things we can do with our children to teach them to focus on what they are grateful for. 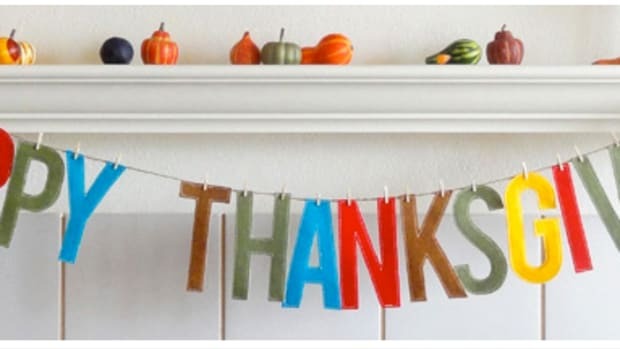 This bunting not only brings a little Thanksgiving flair to your mantle, but it&apos;s also a great experience making it with your family. 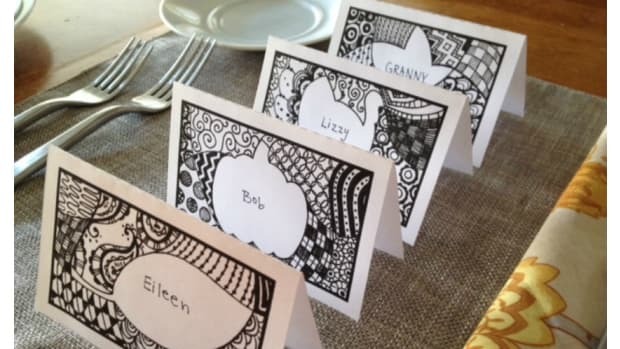 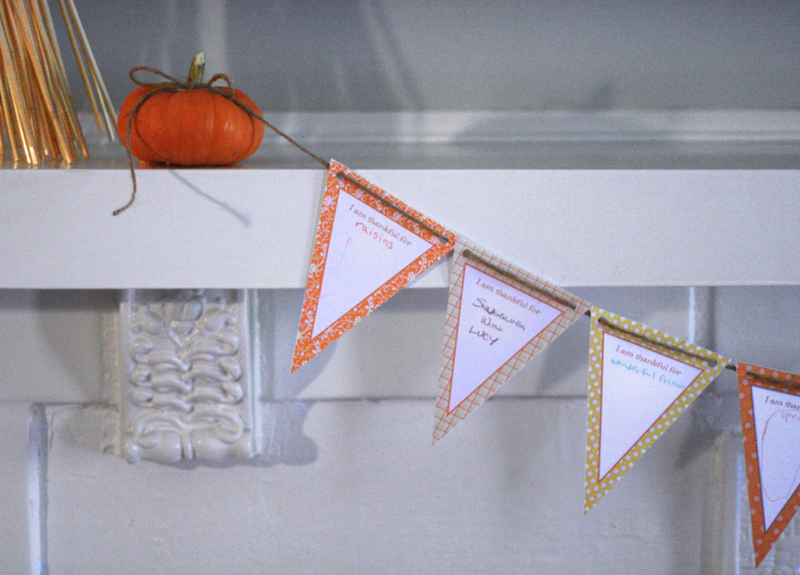 Download free Thanksgiving bunting printable HERE. 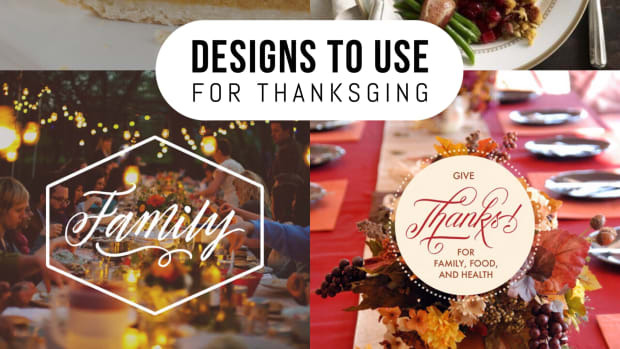 Day 2 of our gratitude fest!